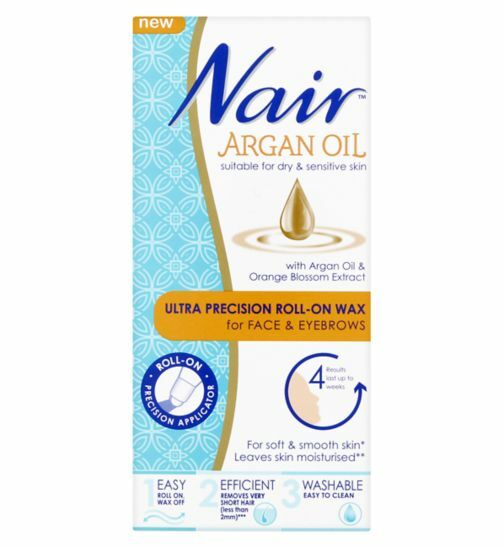 WIN #20: 10 Nair™ Argan Oil products worth £74.92! 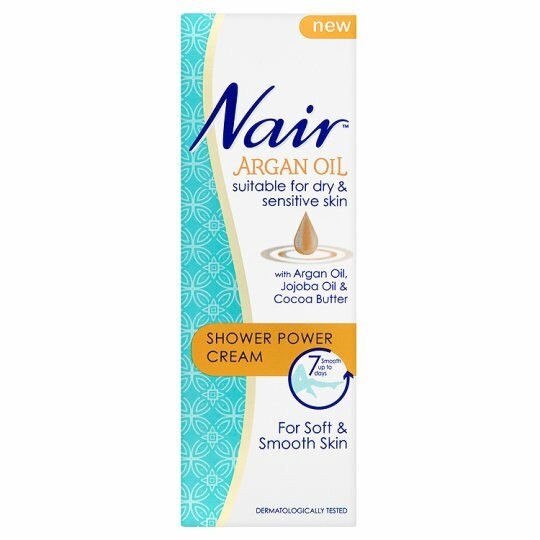 Win 10 Nair™ Argan Oil products worth £74.92! Trusted since it's introduction in 1940, Nair™ has always been known for its expertise in hair removal. In the beginning, there was a single-formula, single-scent depilatory lotion. Today, there are multiple options and forms to choose from, for both women and men. As the #1 Hair Removal Brand in the U.S., Nair™ continues to innovate and expand by bringing the world hair removal options ''Like Never Before''. 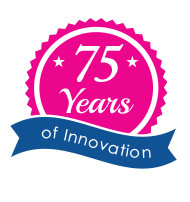 Not only are we celebrating Unique Young Mum's birthday, but we're also saying Happy 75th birthday to Nair™. To celebrate the double birthday, Unique Young Mum has 10 products worth an amazing £74.92 to give away to one very lucky reader/visitor! 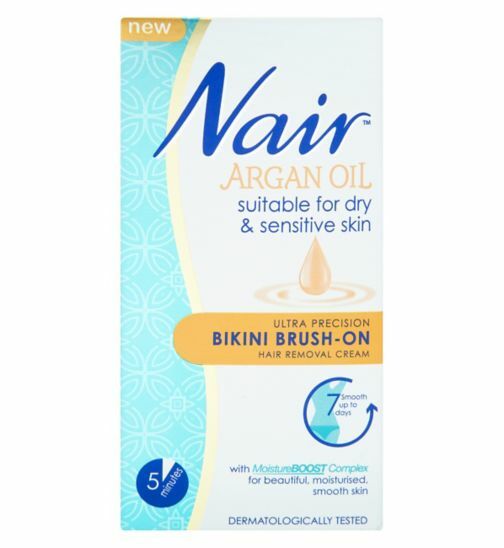 Nair Argan Oil, Bikini Brush-On. 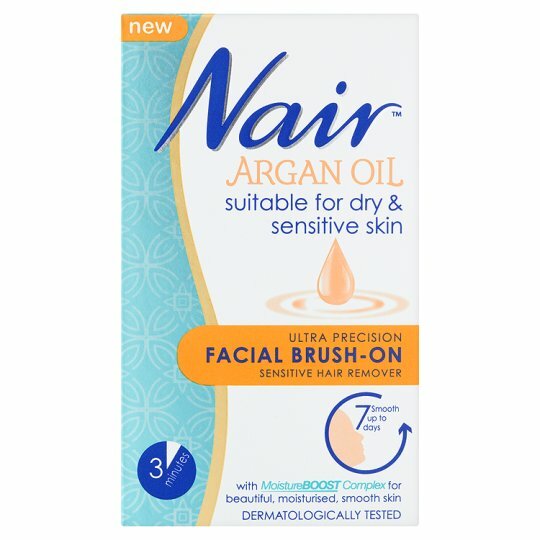 Nair Argan Oil, Facial Brush-On. 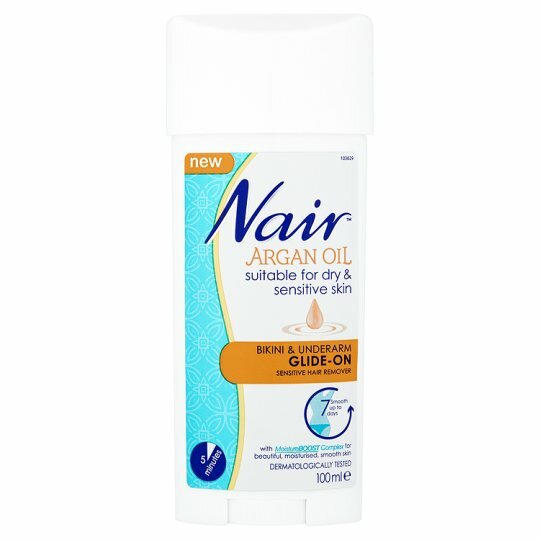 Nair Argan Oil, Bikini & Underarm Glide-On. 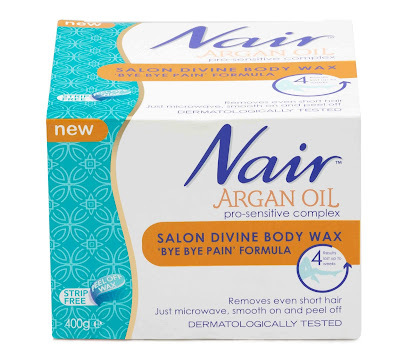 Nair Argan Oil, Salon Divine Body Wax. 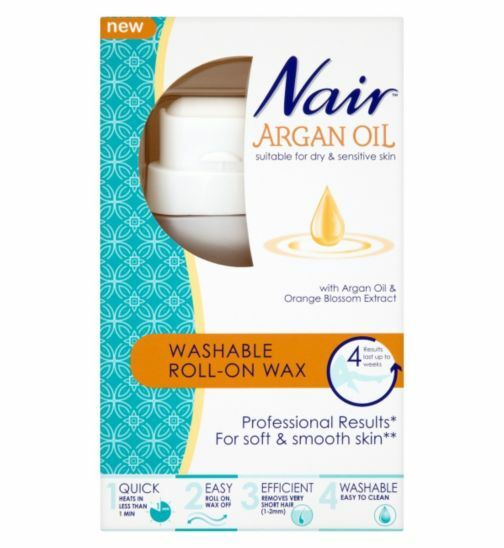 Nair Argan Oil, Roll-On Wax for Face & Eyebrows. 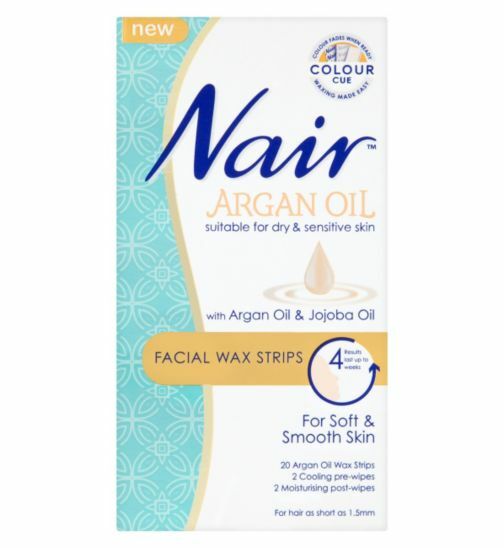 Nair Argan Oil, Facial Wax Strips. 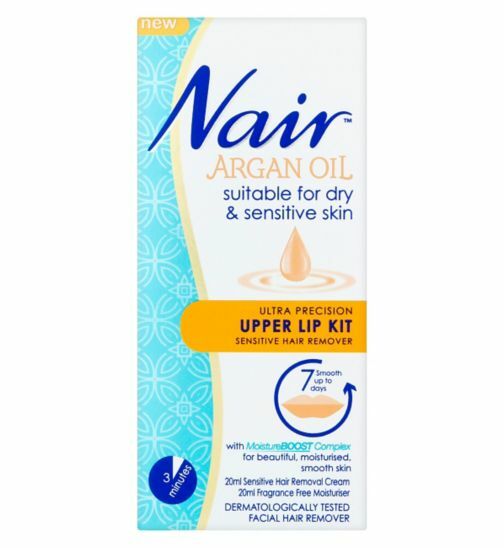 Nair Argan Oil, Upper Lip Kit. 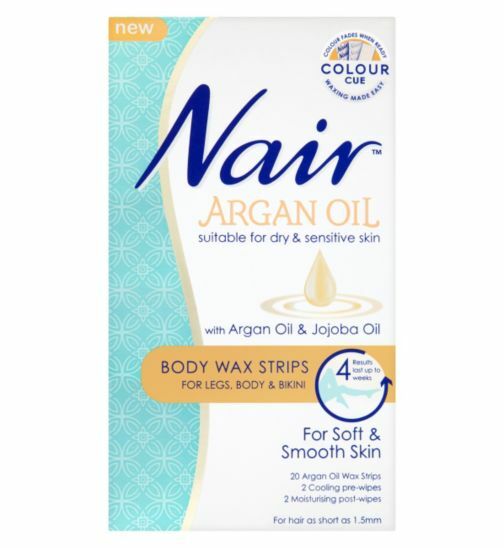 Nair Argan Oil, Body Wax Strips for Legs, Body & Bikini. To find out more about Nair, and to view their full range of products, check out the official website here.